You can have a wonderful time on a family holiday in the UK and it can be a fraction of the price you pay for a holiday abroad, providing that you book well in advance and do your homework before you leave for your destination. 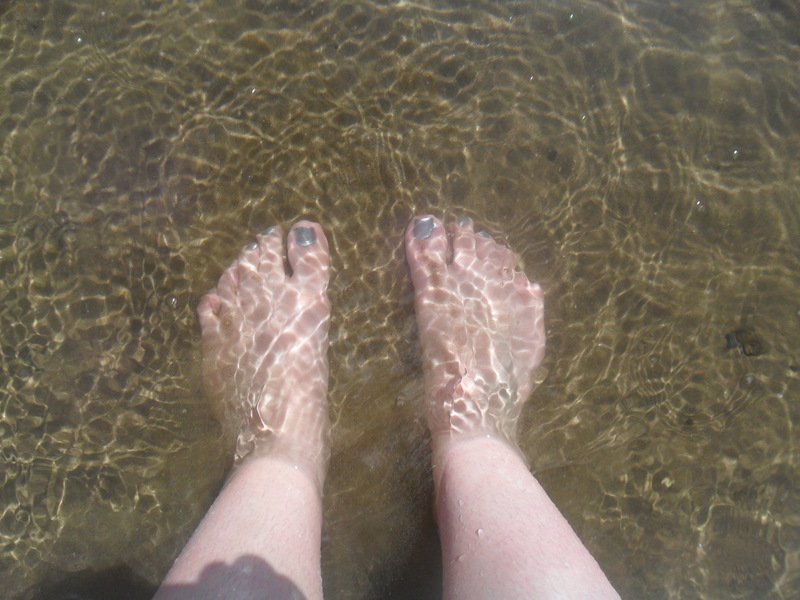 I won’t pretend that the weather is as nice in the UK as it is abroad, but when you do get the sun here in the UK, an English beach is lovely to be on. However, if you haven’t planned for rainy days then it can be really miserable when wet. We are having three holidays this year because we look for really cheap accommodation when they are offered months in advance, usually when they are offered as ‘sale’ accommodation. 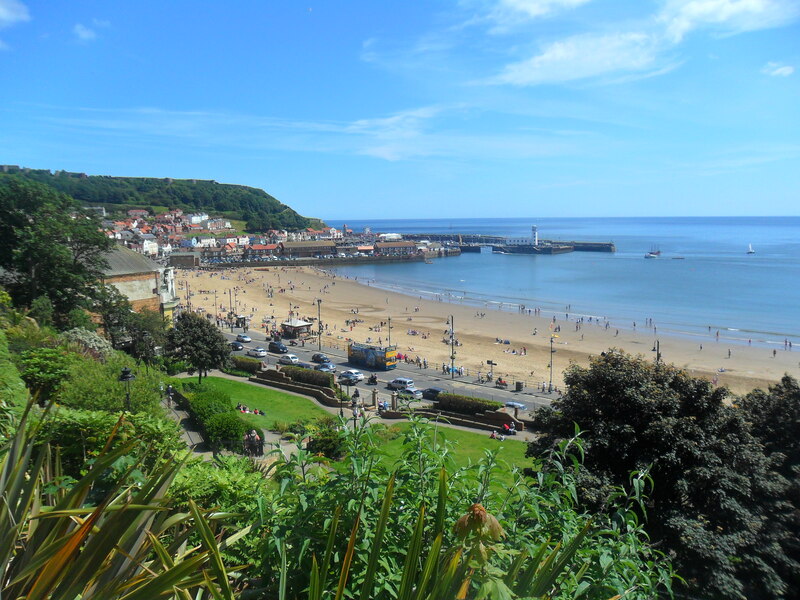 To give you an example, our last holiday was for five nights in Scarborough, for a family room (two adults and two children) with an en-suite bathroom with an ‘all you can eat’ buffet breakfast included in the price. We paid exactly £200 for this. Yes, the room was basic and quite small, but it was clean and had a television and tea and coffee making facilities thrown in. Clean towels were provided too. I know this type of holiday wouldn’t be everyone’s cup of tea, but we used the room as a base and spent most of the time out and about. We love to just spend uninterrupted time together as a family, whatever the weather. Always look for holidays months in advance. If you aren’t too choosey about the place you want to visit, or the date then you will have a better chance of a cheaper holiday when there are accommodation ‘sales’. Check school holidays. Sometimes some areas ‘break up’ earlier than the rest of the country or go back later; this is where you may find the best prices. If your children aren’t at school yet then you will definitely get cheaper prices outside of school holidays (June can be as warm as July and August in the daytime). Before you leave home for your holiday, look on-line to find where your nearest supermarket or express store is and how to get there from your accommodation. Each day after you arrive, you can buy all your drinks and snacks for the day at a fraction of the price of a café or seafront shop. Leave some in your room so you are never caught out thirsty or hungry. Take a large packed lunch for the first day and have a picnic on the beach when you arrive. This way you can get away with a bag of chips in the evening. Do your homework before you go and look on line for meal vouchers/discounts so it will be cheaper to eat out in the evening. If you just choose the nearest restaurant it will cost you a small fortune to eat out. Save up Tesco club card points and use these to buy meals. For example we eat at Pizza Express and use our vouchers to pay for the whole meal. You usually have to pay for drinks so I ask for ‘Tap water’ for myself and the children and they bring it in a nice jug with ice and lemon. My husband likes a coke so this is all we pay for. Look at the tourist information online before you go. Look up free or cheap things to do in the area. Parks are usually brilliant for a free family game of tennis and have play areas for children while mum and dad can sit and chat or read a paper. Some parks have boating lakes for a small charge and some have a putting green for the fraction of the price that you will pay for crazy golf on the seafront. Look on review sites before you leave home. They will tell you what real people thought of places in the area and if they are really worth a visit or worth the money. Don’t forget to budget in your car parking for the week. Large car parks and pay and display car parks can be quite expensive if there is no on-street free parking. Some councils offer permits for ‘Long Stay car parks’ if you pay for a few days in advance when you arrive. These can work out considerably cheaper. Check this out on the council websites or the tourist information on arrival. Small children love sand on the beach. Buy a good bucket and spade and take it home with you. It can then be used again and again for years. We quite often spend a whole morning building a castle out of sand, with a moat around it and decorate it with shells or stones we have collected. Sometimes we make a giant speedboat out of sand and have our pictures taken in it or just dig a giant hole and jump in it. Museums or visitor centres can be brilliant places to go when it’s raining or if you want to find out more about the local area. Look them up before you go. Most are free or ask for just a small donation. Give the kids their own money to use on the arcades/amusements. This helps them to budget and they then don’t keep asking for money from the ‘bank of mum and dad’. Rock pooling is a fantastic way to spend a morning, just wait until the sea is out and see what you can find. Take a kite and fly it on the beach when it’s cloudy but not quite the weather for playing in the sea. Before you leave look up where the nearest local swimming pool is. This is a great activity for a rainy day and doesn’t cost the earth. Make sure you find out when the general swimming times are. Walk around the local harbour and dream together of owning a boat and choose the boat you would prefer to own if money is no object. Paint or use felt tip pens to colour pebbles on the beach. Some family pubs have a Wii and the kids can play games on it for a deposit of approximately £10 which you get back again when you hand the remote controls back. You can spend a happy morning for the price of a drink each. Take a pack of cards or a couple of board games and play in your room when the weather isn’t good. If your room has a DVD player or you have a portable DVD player to take with you, then hire a family film and have a takeaway pizza (look up your nearest pizza takeaway before you leave home and any vouchers etc. to help with the cost). If you can fit a couple of fold up chairs in your car then take them to the beach with you. The price for deck chairs can soon mount up if you hire two each day.